When weaving aramid flame retardant fabric, anti-static fiber can be added to the fabric, which can be treated with oil and water resistance, to make aramid flame retardant clothing with long-term heat resistance and flame retardancy. Permanent antistatic; Long-term corrosion resistance to acid, alkali and organic solvents; High strength, wear resistance and tear resistance; No droplet is produced in case of fire, and no poisonous gas is produced. The burning surface of the cloth surface thickened, enhanced sealing, non-breaking function. 6. The cloth surface is thickened during burning, and the sealing is enhanced without rupture. 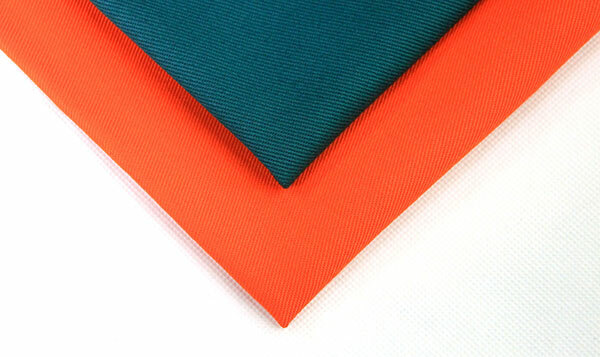 As a professional manufacturer of flame retardant fabric, Yulong Textile has abundant capital and mature technology to support its mass production of flame retardant fabric, cotton nylon flame retardant fabric, aramid flame retardant fabric and multi-functional flame retardant fabric. As a leading manufacturer of flame retardant fabric, we know that product quality is the guarantee of survival. Only strict control of every procedure, every detail of the control in place, can guarantee the quality of flame retardant fabric products.